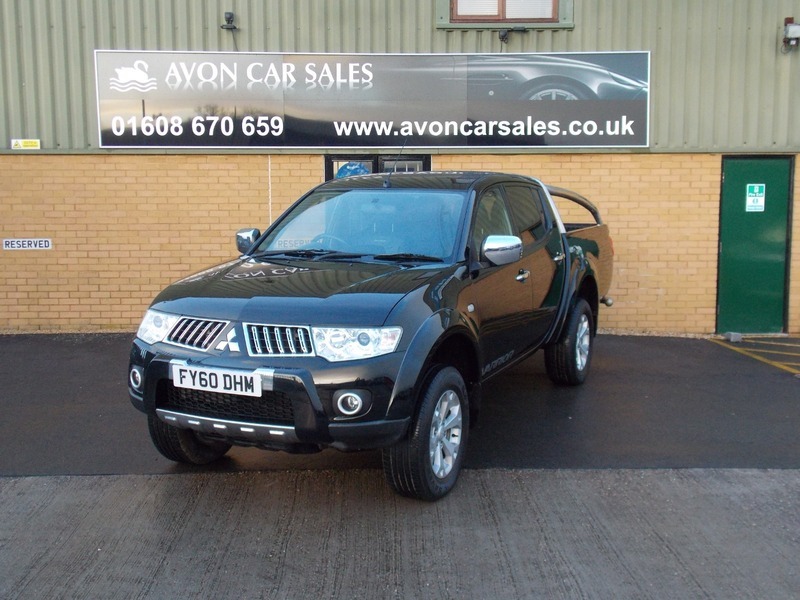 mitsubishi Warrior with full service history and comes with 12 months MOT fully serviced and inspected. We offer 3 months warranty as well as 12 months AA breakdown cover. Various finance packages available also. Call us to arrange a test drive.